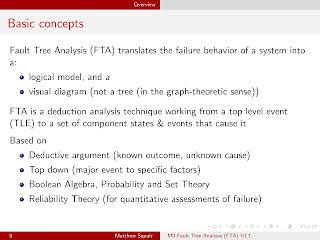 FARCA -- Fault and Root Cause Analysis -- is what you do when you've got observations and symptoms of outcomes, but no real supporting explanation of the underlying causes and failure modes. And thus: deductive analysis*. When you've got the answer; now you must discover the question. Naturally, there is the "five why's" analysis to kick it off: ask why five times in a indentured set of questions. You may indeed get to the root cause. But, if you really need to do analysis, then here's a methodology training aide in just 71 pages!